DC50 series has an excellent comprehensive performance. There are seven regular models in total in this series so far. They have almost the same power consumption, but each has its particular performance parameters. The max flow of this series can achieve to 3600L/hour, and the max head can reach to 16 meters. You should choose the inlet and outlet of the pump according to your actual requirement. But if it can’t meet your needs, we can also provide a customized design for you. 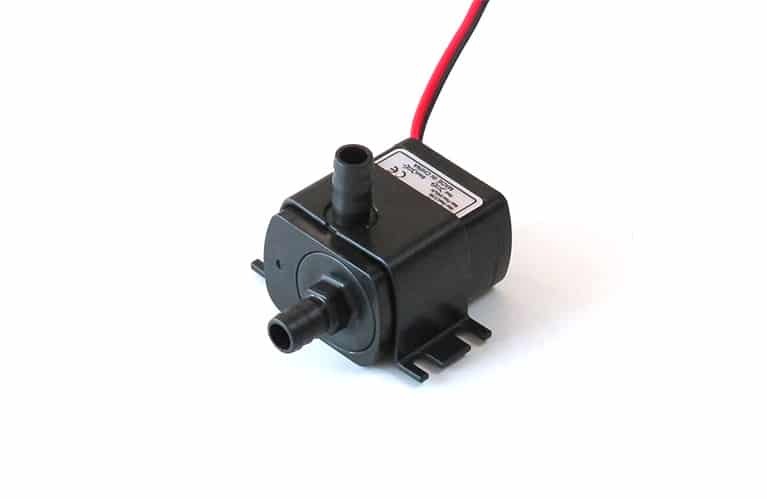 Also, this series of pumps can be controlled by analog signals or PWM signals to match your system.